Hey Everyone! Hope you are all well. So if you follow me on social media then you will know a couple of weeks ago me and one of my best friends when to London to see Phantom Of The Opera. We wanted to make a day of it so decided to go to the matinee show at 2:30, have food after and do a bit of shopping. As the theatre is quite near Oxford and Regents Street we decided to start there. Of course no shopping trip in this part of London would be the same without a trip into Selfridges. I had got paid on this day and there was so much stuff in Selfridges I just wanted to buy from cute stationary to amazing chocolate to make up but I restrained from blowing all my money in there. However as you can tell from the title of this post I lost all willpower to not buy anything and ended up getting a bit spendy. 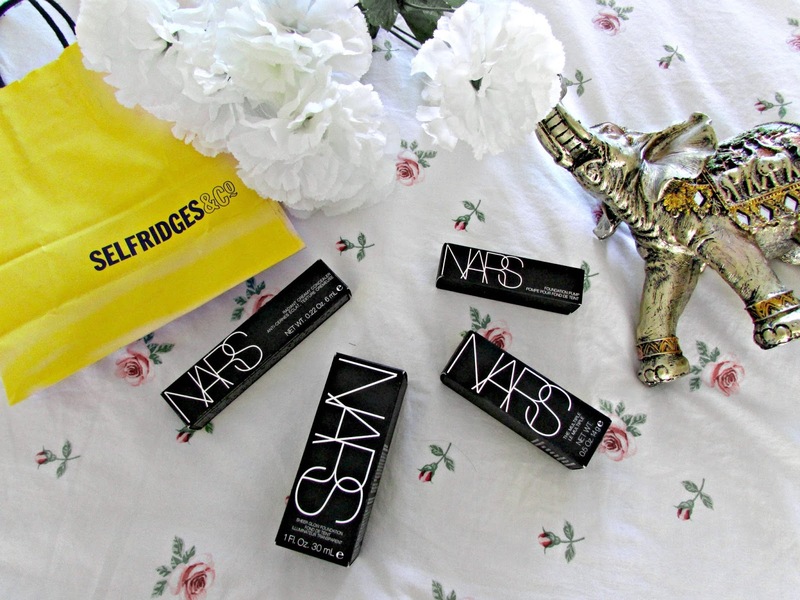 Nars is a brand I've only briefly tried once in the past. I bought their Nars Sheer Glow foundation and nothing else. I decided that I would try some other products and the absolutely lovely sales assistant who's name I can't remember right now decided to try a few products on me and as you can tell, I ended up buying more than just the foundation. I have tried and tested everything I bought the past couple of weeks so here are my thoughts on everything I bought. I hope you enjoy this post. Hey Everyone! Hope you are all well. I feel like I haven't been as active on the blog as I would like to be. This is due to so many reasons such as work, my laptop being put into repair and just having a lot of personal things going on as well. It makes me sad because I'm sure if you've read my blog for a while now you know that blogging means a lot to me. It is one of the best things I've started and I feel sad that I can't put as much effort into it as I would like but I'm hoping that will change soon! Anyway enough of that. 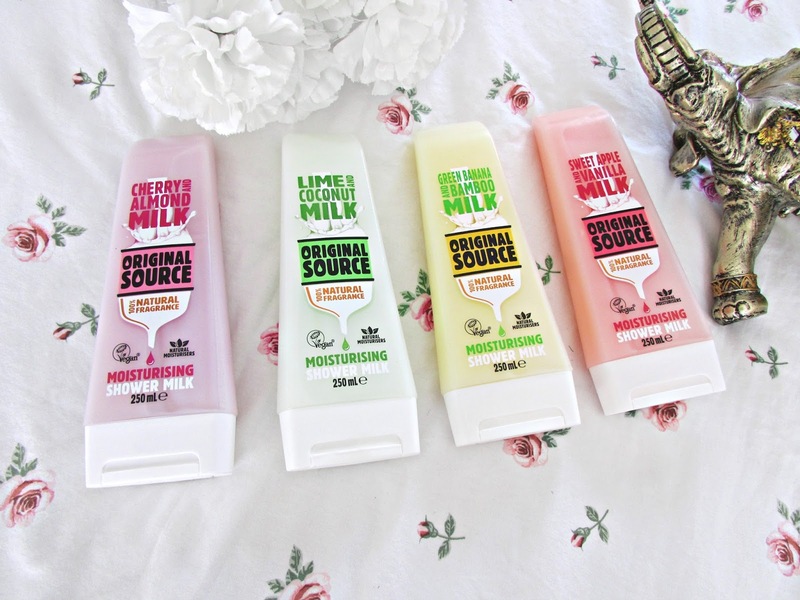 Today I thought that I would do a post all about my current favorite shower gels. Yes, shower gels. I'm actually laughing to myself as I type this. It's definitely a random subject as it's not something spoken about a lot but I love shower gels. It's something all of us (I hope) use every single day sometimes twice a day and is just one of those beauty products that are absolute essentials. These ones I'm about to speak about from Original Source are absolutely amazing and are definitely my favorite products at the moment. Keep reading more to find out why I love them so much. Hey Everyone! So today I wanted to talk to you about a topic I've not actually spoken about in a very long time and that is university. University feels like so long ago to me. I started back in 2010 and graduated in 2013. That's over three years ago now and it really doesn't feel like it. I still remember my first day there like it was yesterday. Having said that I remember being so scared and nervous and if I could go back there are so many things I would change. I thought that today I would compile a little list of things I wish I knew before I started. 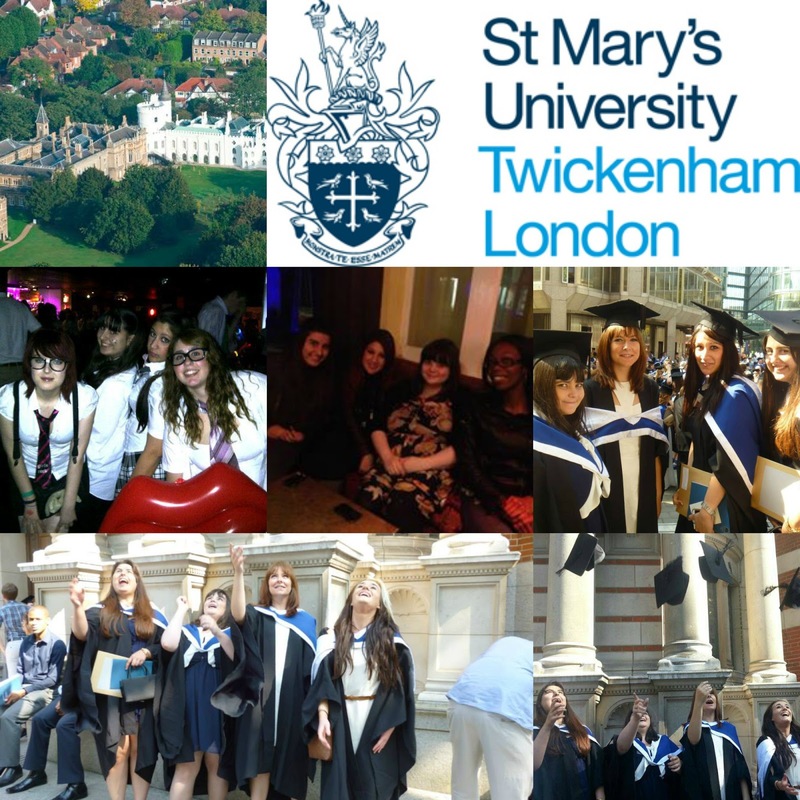 I know a lot of you have already started university or are looking at universities to attend next year so I wanted to write something that can hopefully help. . I hope you enjoy this post and that it helps in some way.